Avesta Housing and Preble Street have opened Portland’s third “housing first” program, Huston Commons, which is now home to 30 formerly homeless individuals with chronic health challenges. 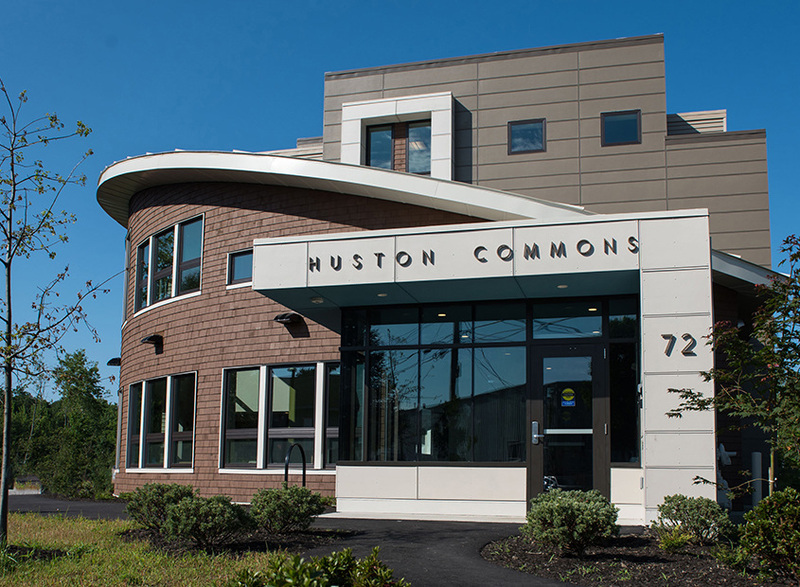 Located near Morrill’s Corner at 72 Bishop St. in Portland, Huston Commons was named for Steve Huston, a former Preble Street employee who experienced and overcame homelessness and who was an eloquent and forceful advocate for housing first. “We all deserve the dignity of … a home,” he once said.